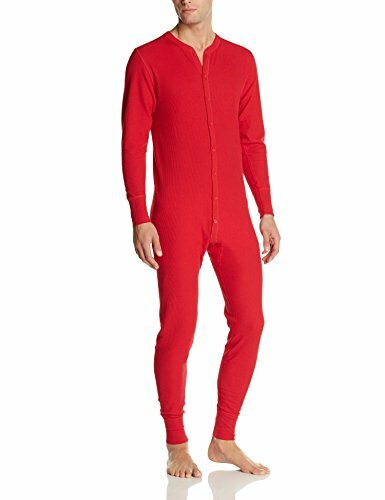 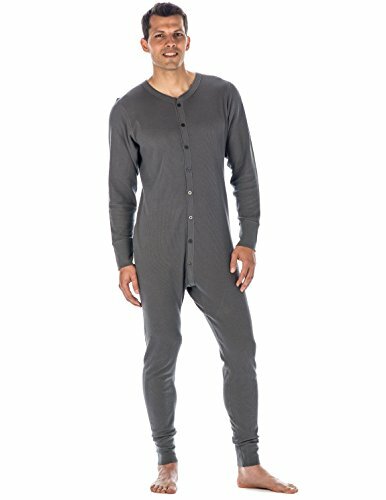 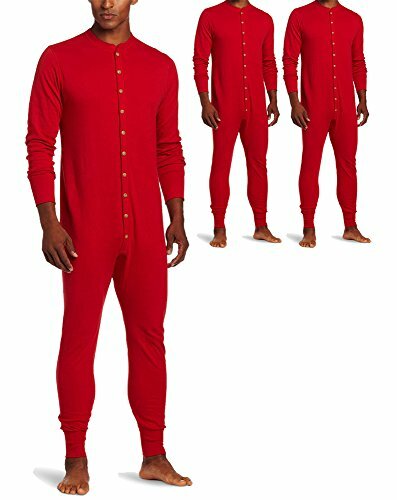 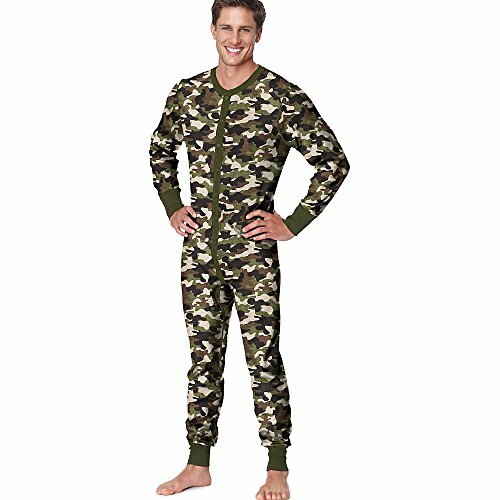 Can you help me find a mens thermal union suit? 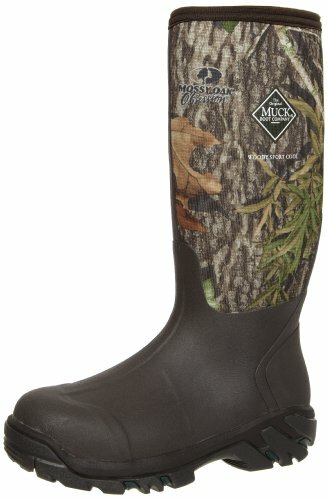 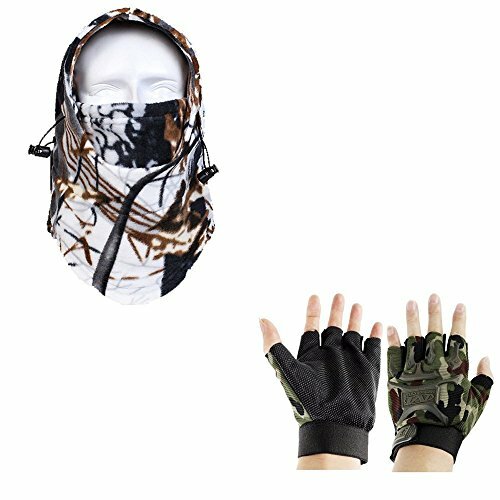 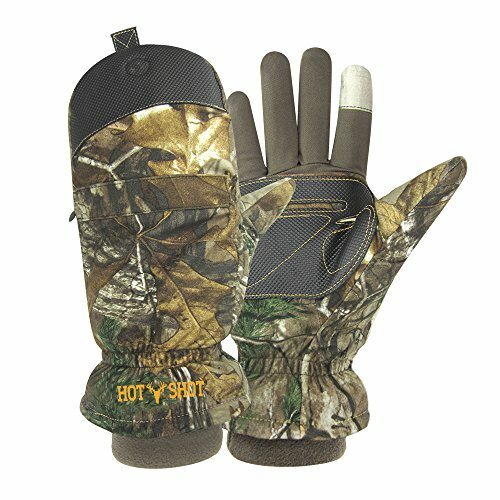 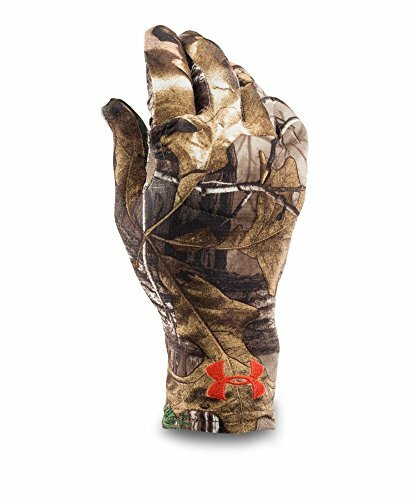 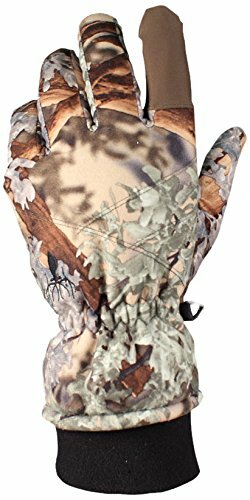 Can you help me find a pair of mens hunting camo gloves? 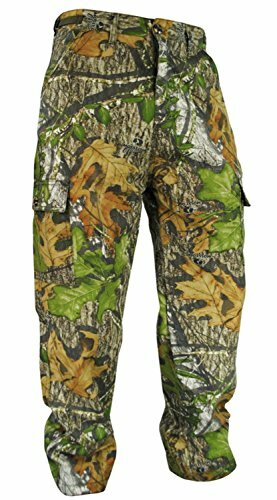 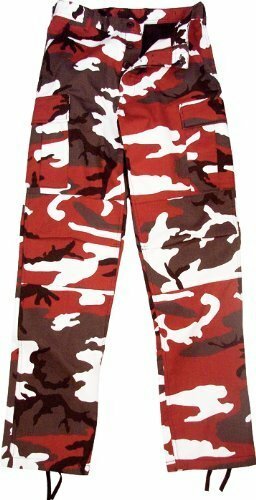 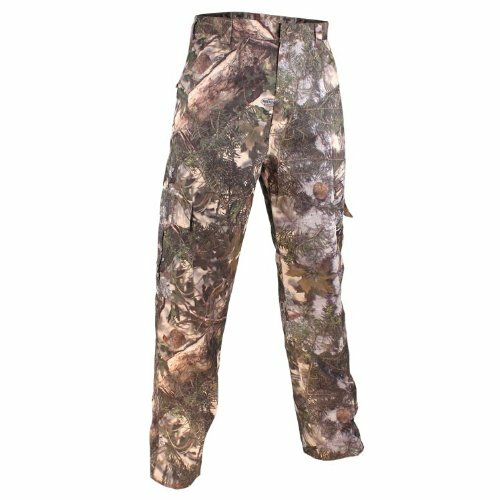 Can you help me find some mens camo hunting cargo pants? 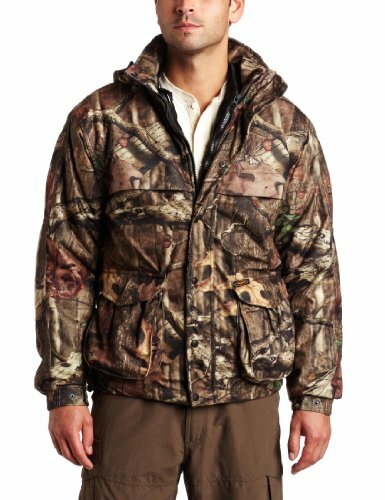 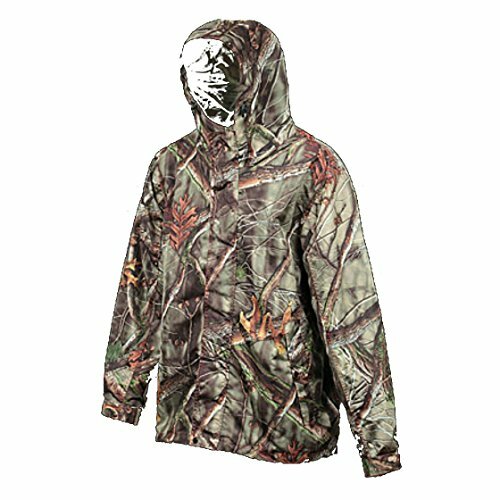 Can you help me find a mens camo hunting jacket? 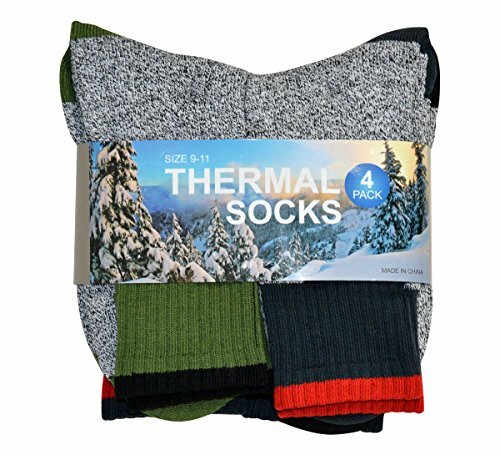 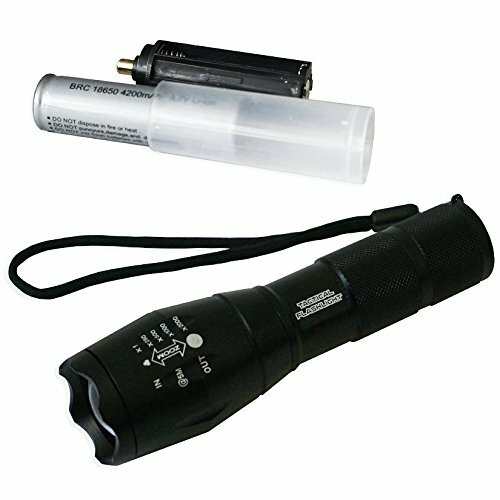 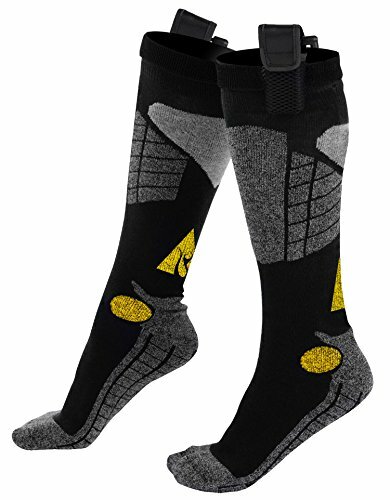 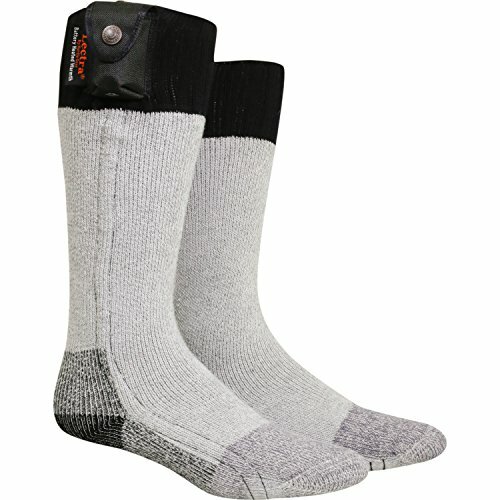 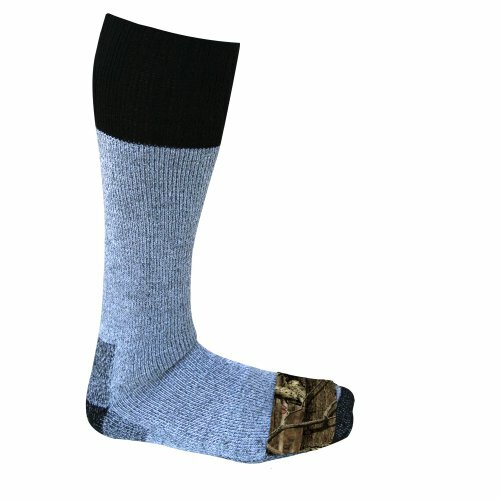 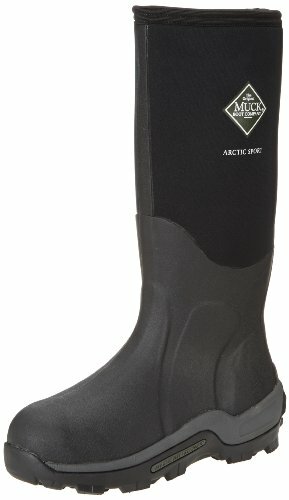 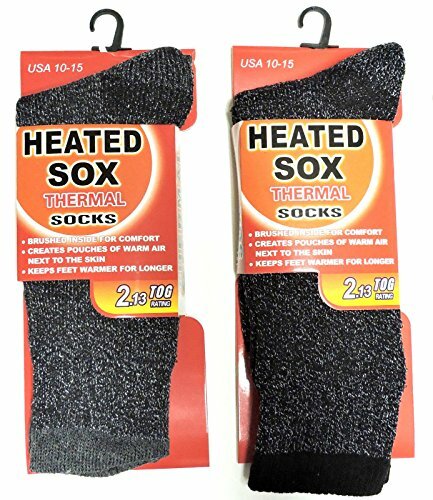 Can you help me find some mens heated hunting socks? 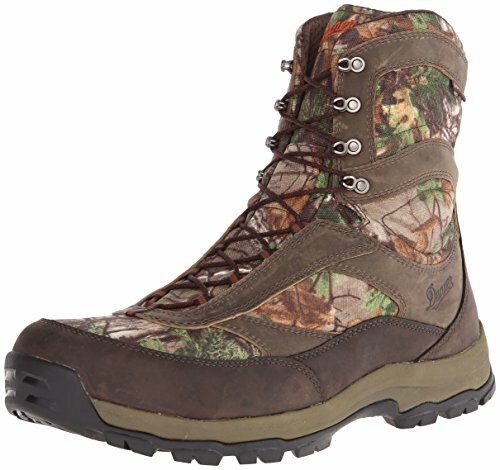 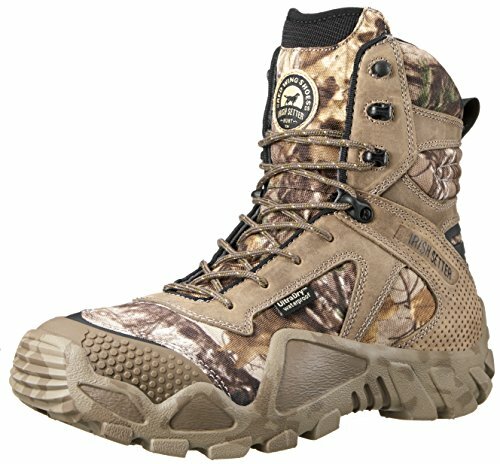 Can you help me find some mens hunting boots size 8? 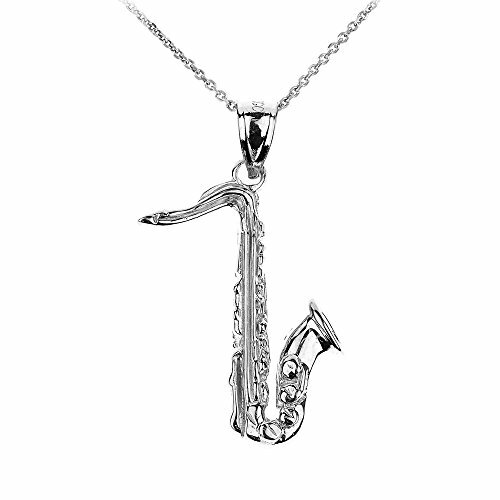 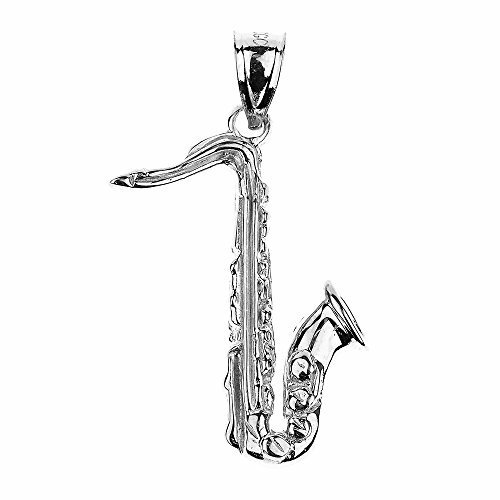 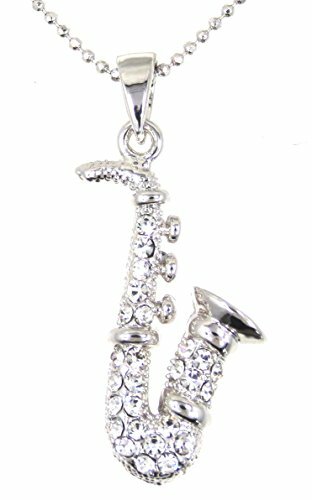 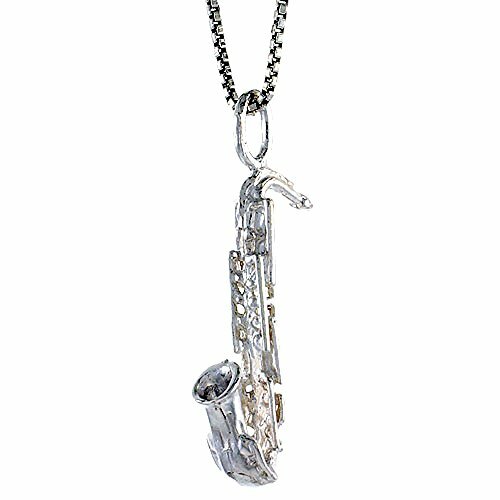 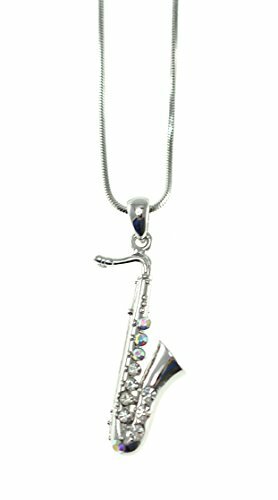 Can you help me find a nice Saxophone pendant? 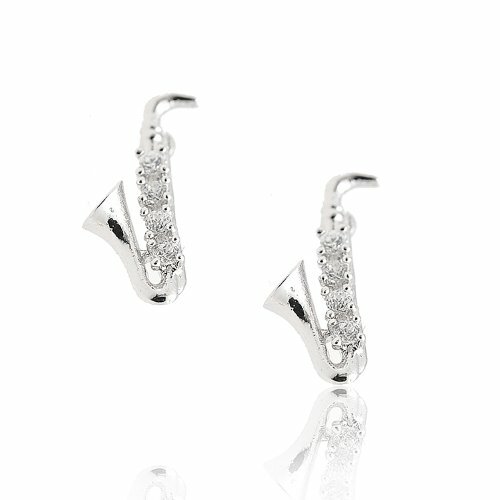 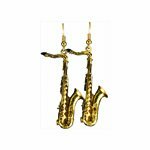 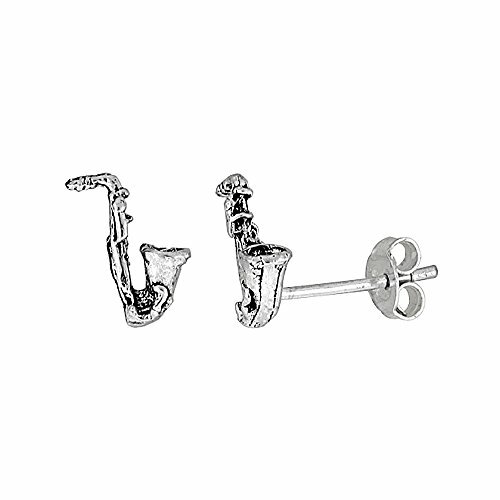 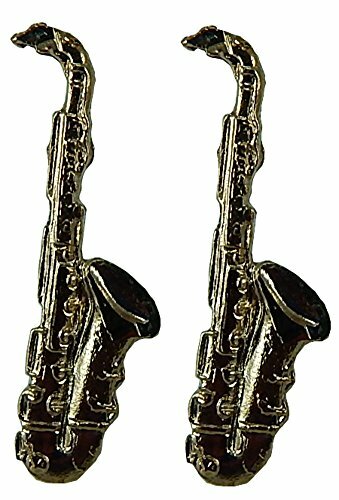 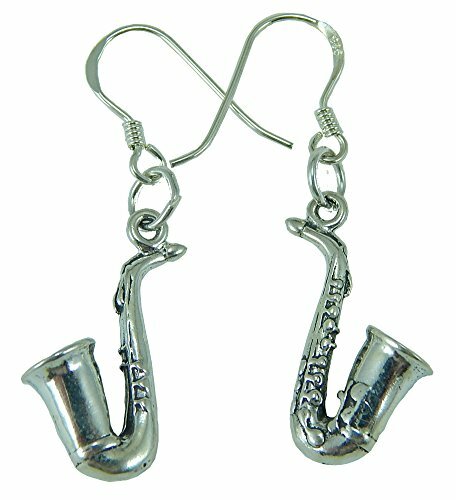 Can you help me find a nice pair of Saxophone earrings? 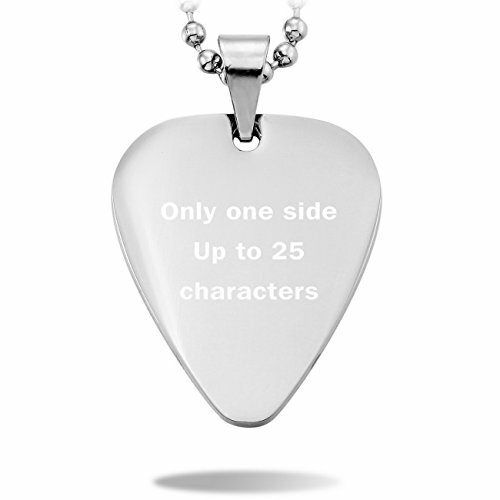 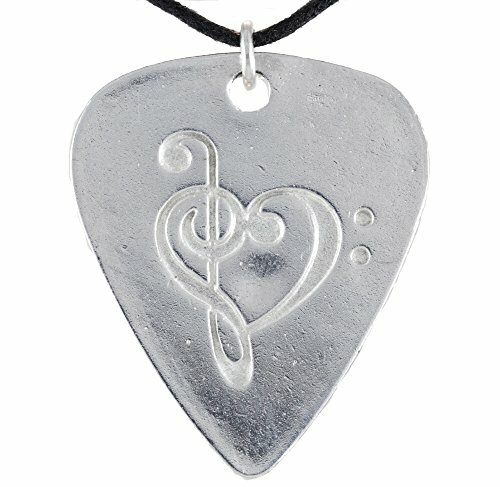 Can you help me find a nice Guitar pick pendant? 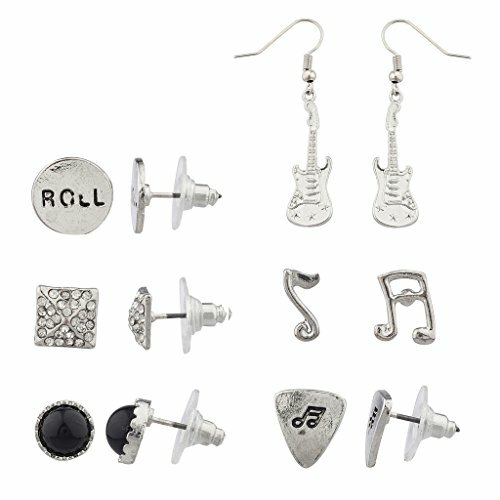 Can you help me find a nice pair of guitar pick earrings? 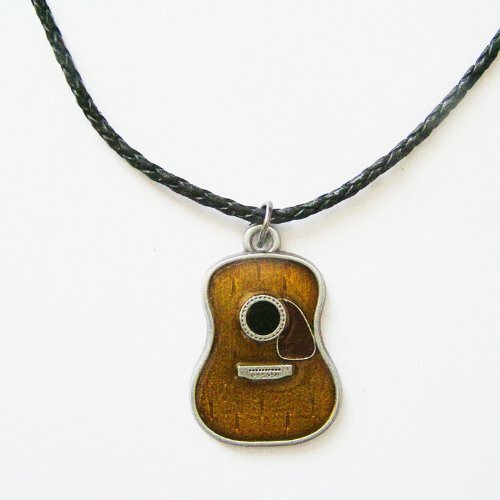 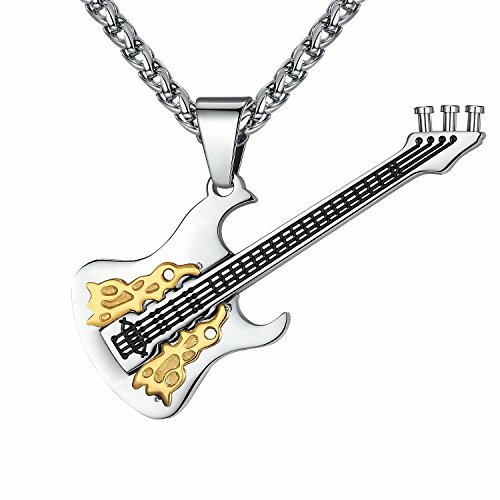 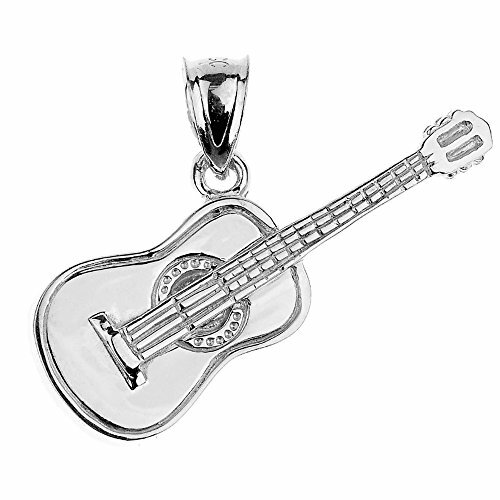 Can you help me find a nice guitar pendant? 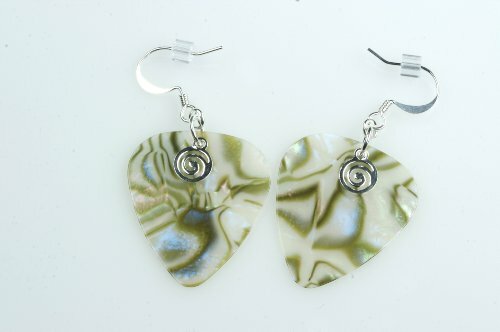 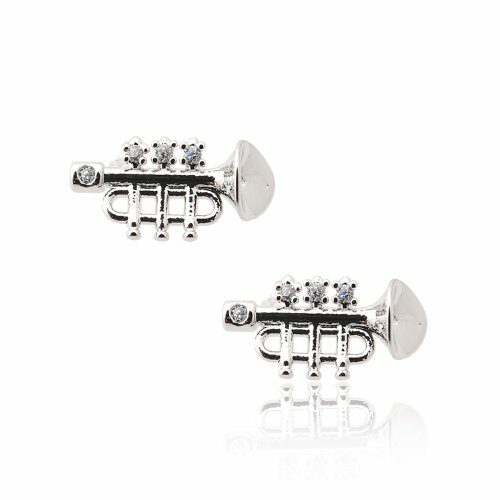 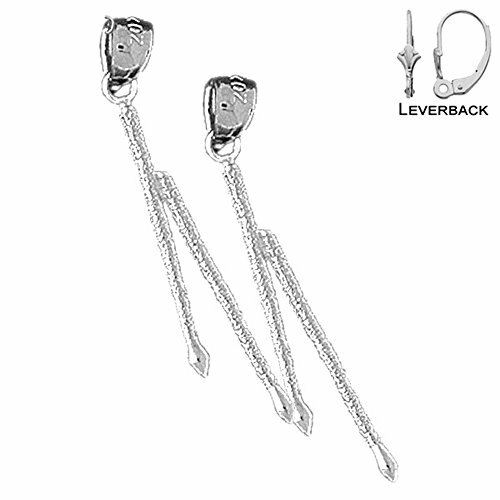 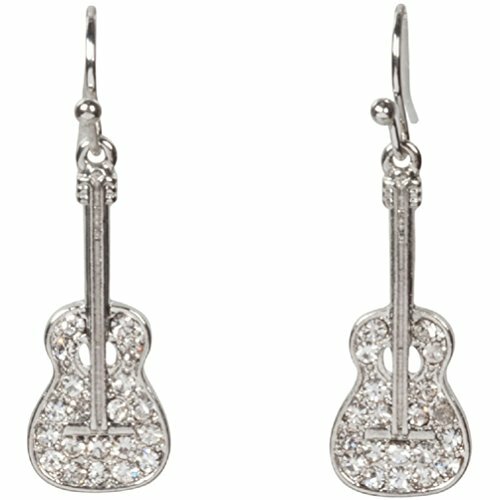 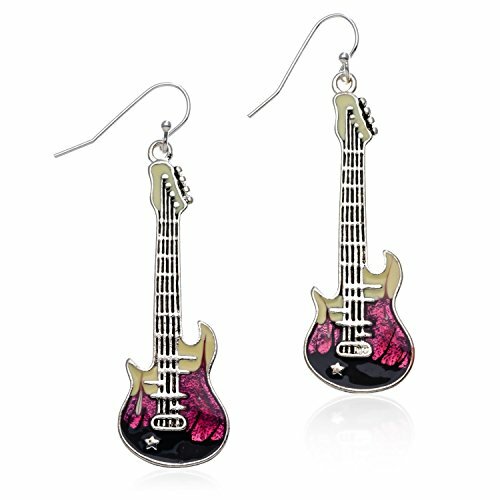 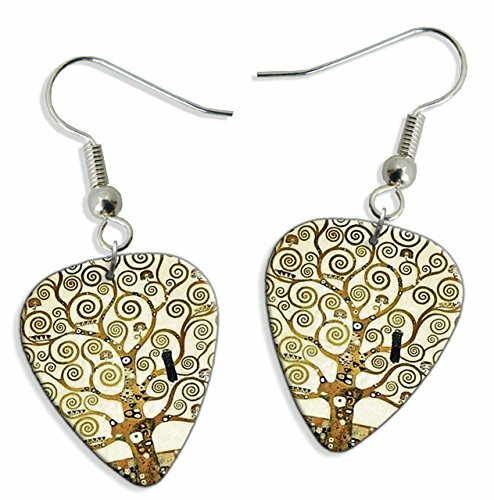 Can you help me find a nice pair of Guitar earrings? 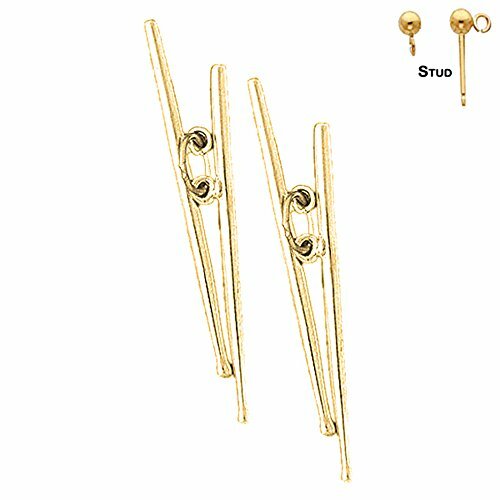 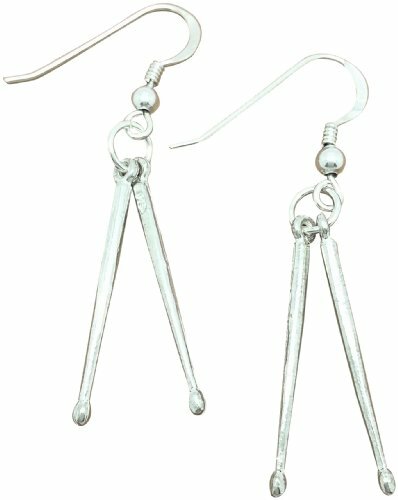 Can you help me find a nice pair of Drumstick earrings? 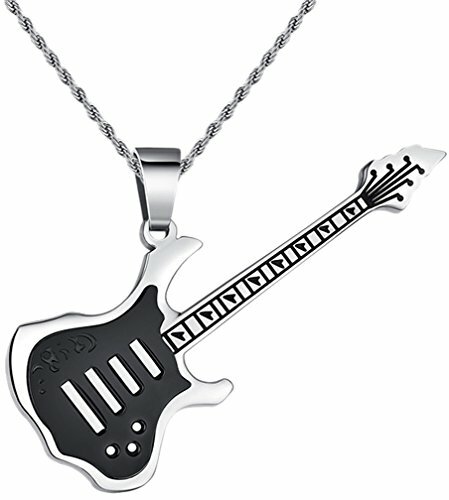 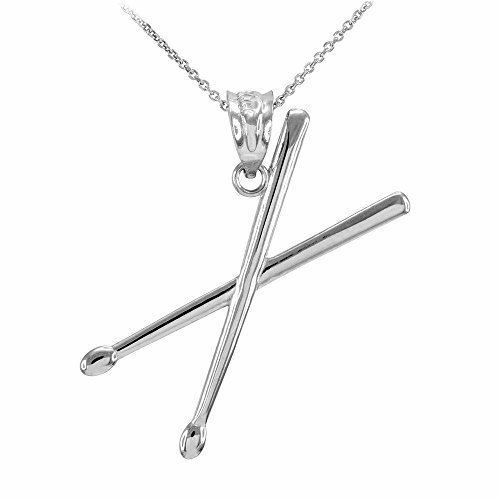 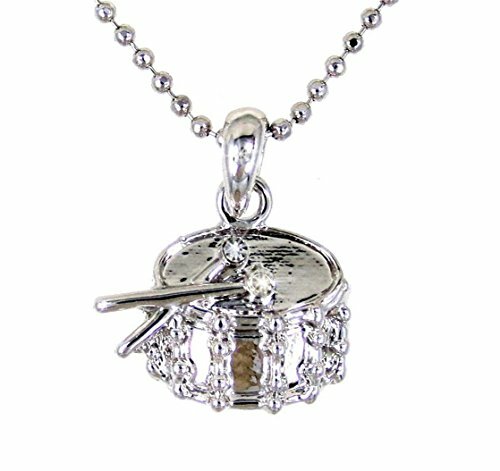 Can you help me find a nice Drumstick necklace? 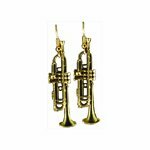 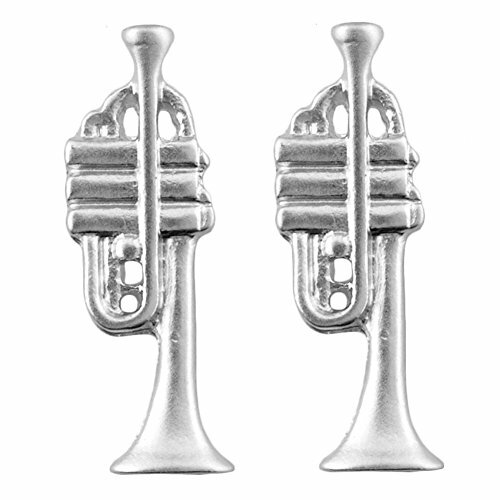 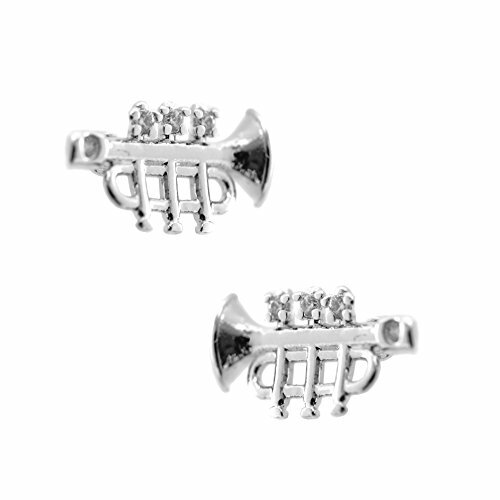 Can you help me find a nice pair of Trumpet earrings? 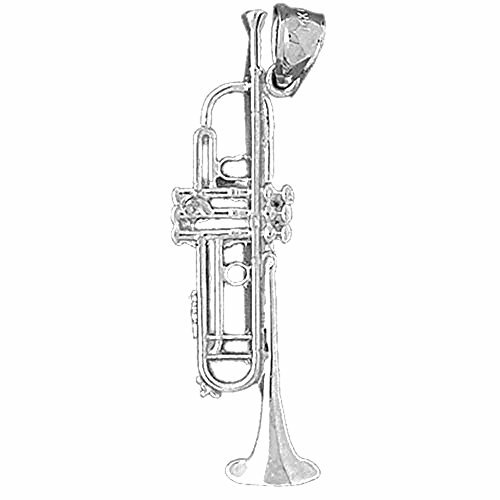 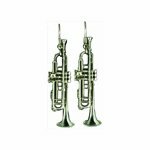 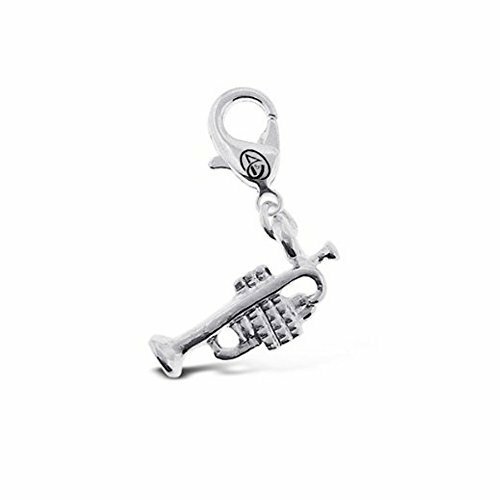 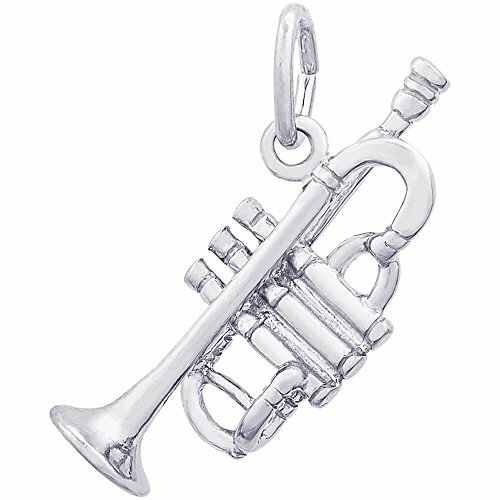 Can you help me find a nice Trumpet pendant?